Here’s the latest gossip in the city of Portland. Apparently, city officials have decided to take Uber off “probation” and approved to renew the company’s permit to operate legally in the city. So, for those who are not aware of the situation, Uber hasn’t had the best relationship with the city of Portland. Going back to 4 years ago, the company launched their services illegally in Portland. 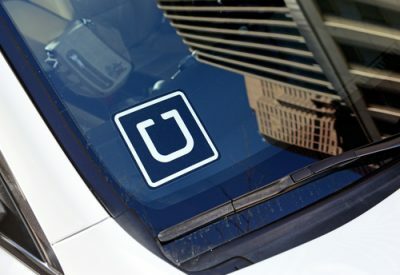 The city had still not given Uber permission to work in Portland, however, the company used “Greyball software” to interfere and stop city officials from supervising their operations. However, now, the city has admitted that Uber has been following all guidelines and on good behavior which is what lead the city to change their minds about the company. Matt Grumm, chief of staff, announced that the Portland Bureau of Transportation (PBOT) will be handling the case and renewing Uber’s permit to operate for another year in Portland. But Uber went through a lot before getting to this position and being able to legally operate in the city again. When officials found out about Uber’s scheme to cheat the system, they fined the company $3,450,000! At the end of January, the $3 million fine was given to Uber for not informing the city about their system hack. As a result, Uber lost important data but failed to inform the city. Afterward, starting February 1st the city only gave Uber a 6-month permit to operate in Portland. This was to make sure Uber would start following rules and regulations, otherwise, the company would be banned from the city or even the State of Oregon. Grumm states that Uber has won back the trust of PBOT. According to Grumm, Uber hasn’t had any problems come up in the last 6 months.